Earn 13 loyalty points, worth £0.65, with this purchase. 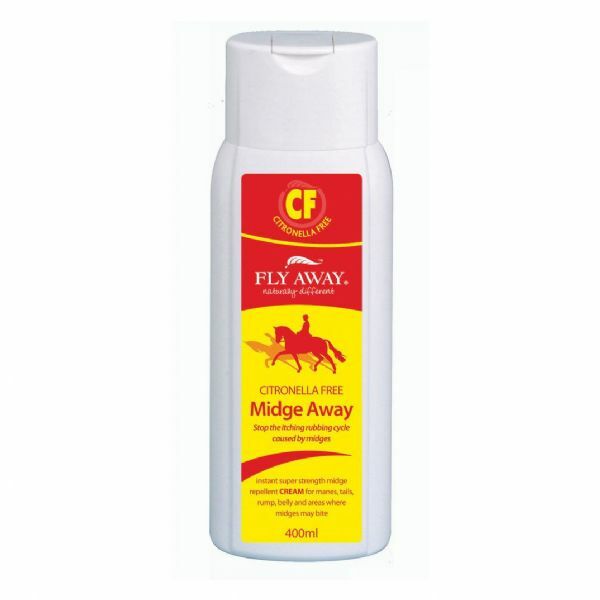 A powerful herbal midge repellent for manes, tails, rump, belly and any other areas where midges bite, for horses that are sensitive to Citronella. Use from March to October. Proven to be effective and safe, HSE approved.